Arches National Park camping, history, packing, hikes, permits, campgrounds, and more. Camping this desert haven, the 36th designated park in our National Park System, means staying in a mystical place. Wandering between prominent Wingate towers and sandstone fins, stepping carefully to avoid the delicate cryptobiotic soil that holds the desert together, looking out at the deep blue sky against the sharp red rock—it’s an experience I call upon time and again when I hope to remember what peace feels like. Camping in the desert reconnects us to the delicate balance of the earth. In Arches, nothing should survive. However, Columbine blooms, jackrabbits breed, and the sun rises as the moon sets. Arches National Park is unquestionably one of my favorite places on Earth. Camping in Arches National Park, specifically, offers so much depth and inspiration. For example, there’s a lifetime worth of plants to study, rocks to discuss, and trails to discover. However, many of us only have a week or two to get the most out of our time at Arches. To help make the excursion unforgettable, this guide covers what you need to know when planning your next camping trip. I can’t stress the importance of having a plan in place when it comes to camping in Arches National Park. Seriously- in the desert, temperatures can reach triple digits during the day, then plummet to near freezing at night. Consequently, it’s more important to overpack, than to accidentally forget something at home. If you’re camping in Arches National Park, here’s an essential camping list list for spending a few days out in the red rock paradise. If you’re flying in to camp, you can imagine how horrible it would be to forget essential gear. As is too often the case, we think we have everything, only to get to camp and realize we’ve forgotten a tooth brush, or worse, a hiking boot. 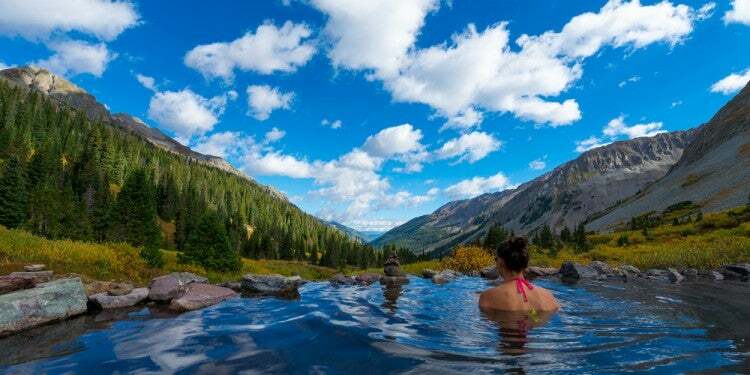 Subsequently, these retailers near Arches National Park have everything you could need to bounce back. 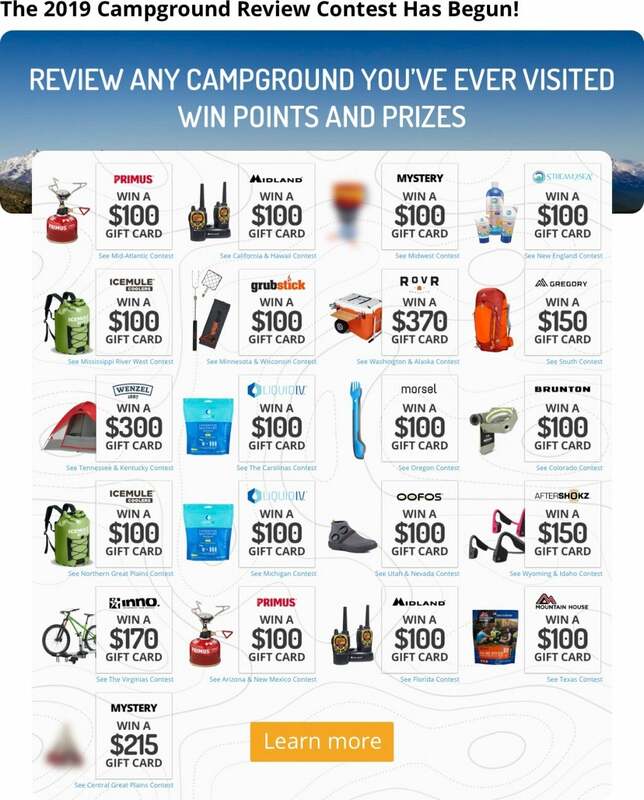 From technical hiking gear to Arches camping gear, tools, and accessories, you won’t have to stress (too much) about forgetting your stuff. Gearheads is Moab’s one-stop gear shop. 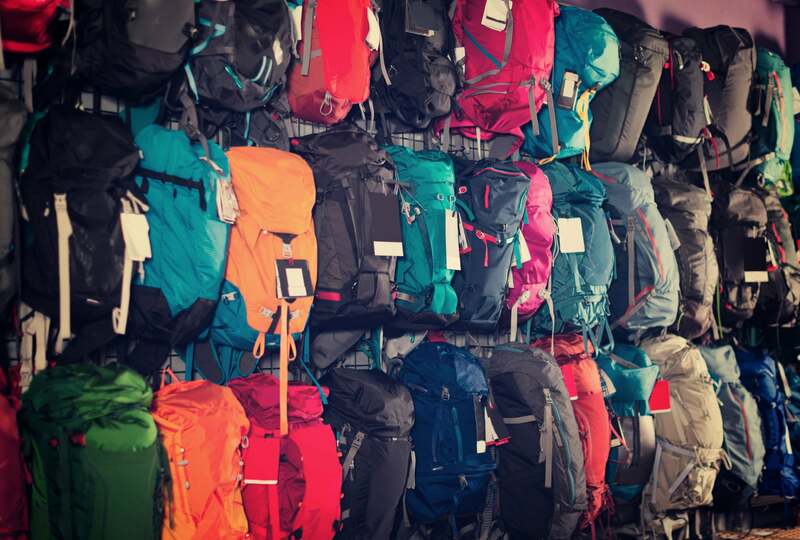 They offer more than 60,000 items, with everything from clothing to climbing equipment to tents and tent stakes. Gearheads also has free filtered water on tap. Bring in your five gallon jugs and fill up before heading into the desert. Anasazi Desert Gear, home to reliable brands like Yeti, Teva, and Primus, is the perfect stop when strolling down Moab’s central Main Street. 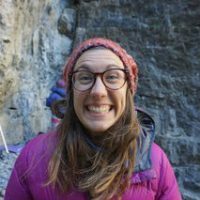 While generally considered the go-to for all things climbing, Pagan Mountaineering offers a swath of local knowledge. Their expert employees have traversed the far reaches of the desert, and lived to tell the tale. 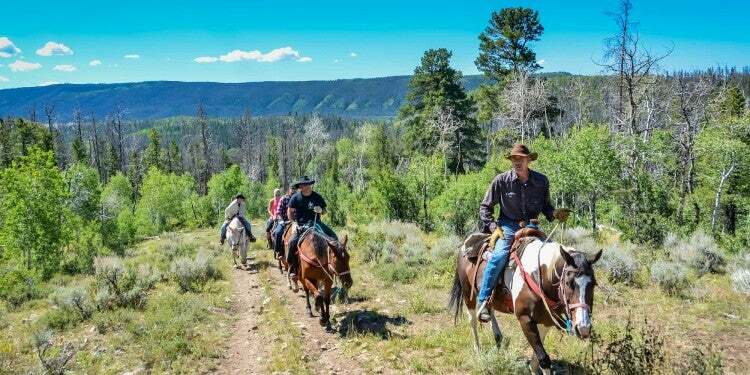 They know local activities, offer rentals, and can point you in the right direction. 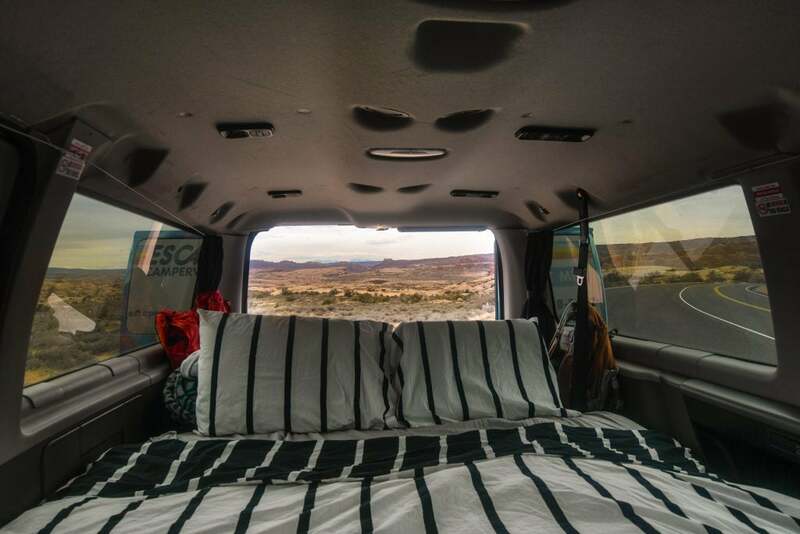 Tuck yourself into a blanket of stars that explode across the desert sky at night, and wake up as the sun begins to warm the sandy earth. Camping in and around Arches National Park allows you to settle into the land and the air of the this special desert playground. 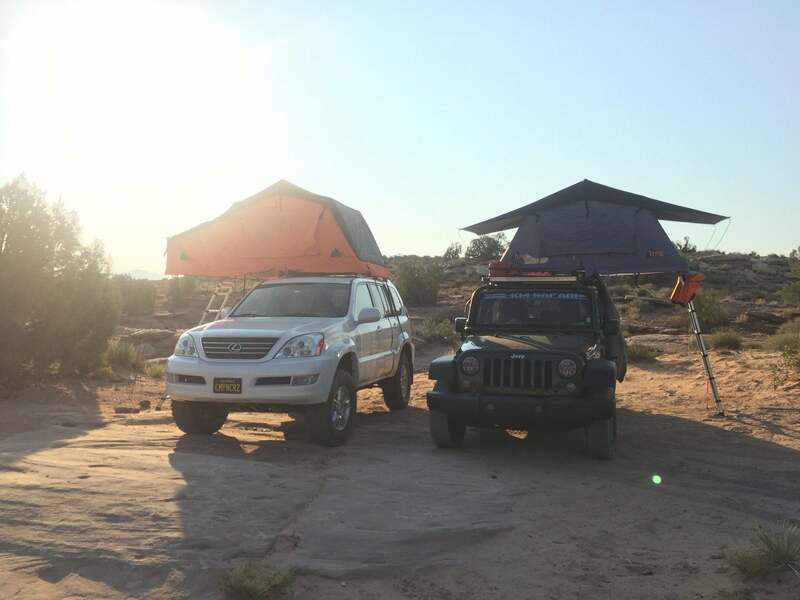 Image from The Dyrt user Asher K.
As the only campground in the Arches National Park, this is an extremely popular place to stay on your trip. Consequently, Devils Garden Campground fills up quickly, and reservations are required. Getting to Devils Garden requires a 40-minute drive from the park entrance, so make sure you’re stocked up on food and water before settling in for the night. Image from The Dyrt user Adam H.
Located on BLM land outside the national park, Sand Flats reaches full occupancy from Thursday-Saturday night throughout the summer, and fills to 75% the rest of the week. One of the draws of this campground is the hundreds of miles of trails starting from the campground and spidering out. As a result, this campground is the ideal getaway for mountain bikers and off-road users. 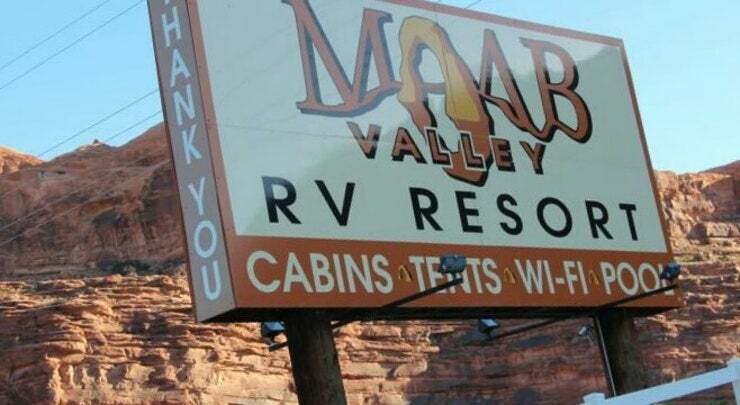 Image from The Dyrt user is Cj C.
For all the RVers out there, Moab Valley RV Resort and Campground has sites for RV’s over 45 feet in length and all types: motorhomes, fifth-wheels, conversion vans, and pop-up trailers. 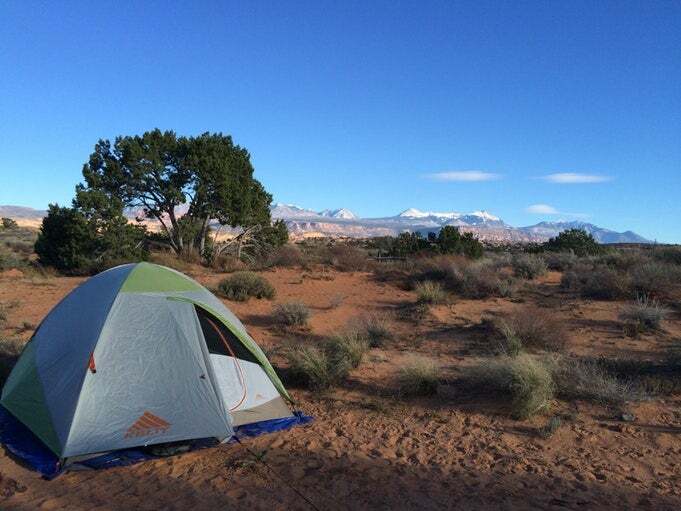 While not ideal for tent campers, Moab Valley also offers cabins for those wanting a little more shelter than a traditional tent might provide. “I really liked that the sites for tents were covered as it got super hot so the shade was nice! The facilities were clean and well maintained and the pool was a nice bonus after a day of exploring.” — The Dyrt Camper Angie G.
Image from The Dyrt user Melissa K.
This smaller campground along the Colorado River offers rates as low as $15 per site. Gain easy access to the White Rim Trail from Granstaff, and stay only a few miles from the entrance of Arches. In addition, Granstaff is also located along the paved bike trail to Moab, making access easy to local amenities. Make sure to check out the natural spring on the immediate right onto highway 128. “Stars galore, no real light pollution. Ample space and fire ring. It is hot! 100+ the bike path in to Moab is just half a mile up the road. There is an amazing trail across the road that has a freshwater stream with a small swimming hole and slight waterfall.” — The Dyrt Camper Melissa K.
Image from The Dyrt user Kim K.
What advantage does Slickrock Campground have? Pool access. There’s nothing better than having quick access to cool water after spending a day in the hot desert sun. What’s more, Slickrock also offers wifi access, a nice amenity for international and domestic travelers alike. “Slickrock campground is a small accessible family style camp ground. They have a pool and a hot tub and its minutes from the park entrance. They had a bunch of open sites when I showed up last minute…phew!” — The Dyrt Camper Kim K.
What makes Arches National Park so Popular? 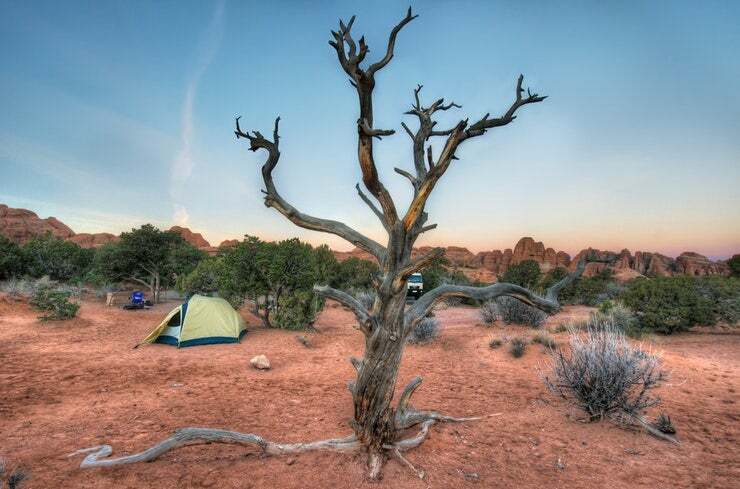 Camping in Arches National park is a jewel for fans of ancient history. For thousands of years the ancestral Puebloan people built pit-houses, communities, and cliff-side dwellings in Southeastern Utah. Their communities were intricately linked across the Colorado Plateau, through dirt roads where they often traded goods. Simultaneously, the Fremont people inhabited parts of Utah, etching petroglyphs into sandstone walls, raising maize, and creating gray ware pottery. Some of their rock carvings can be seen today at the Courthouse Wash Panel just outside Arches National Park. Both the Ute and Paiute tribes moved into the high desert region from the 14th century to the early 1700s, when the Spaniards traveled through the western desert. Later, the Spaniards moved on (after naming the snow-capped mountain range La Sal or The Salt), and the Elk Mountain Mormon Mission attempted to settle the area in 1855. Consequently, ongoing disputes between the Ute tribe and the missionaries escalated, causing the Elk Mountain Mission to head back to Salt Lake City. In the late 1800s John Wesley Wolfe moved to Moab from the midwest and built a cabin on a cattle ranch by what is now Delicate Arch Trail. At the time, Moab was just another sleepy Western town with a handful of residents. 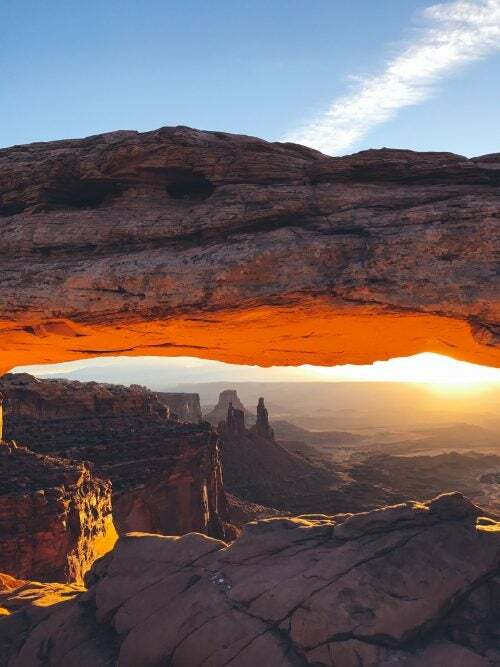 Later on, After local explorers Loren “Bish” Taylor and John “Doc” Williams invited geology student Laurence Gould to the area, advocacy for the region grew until Arches National Park gained its protection as a National Monument in 1929. Forty-two years later, Congress upgraded Arches National Monument to National Park status. 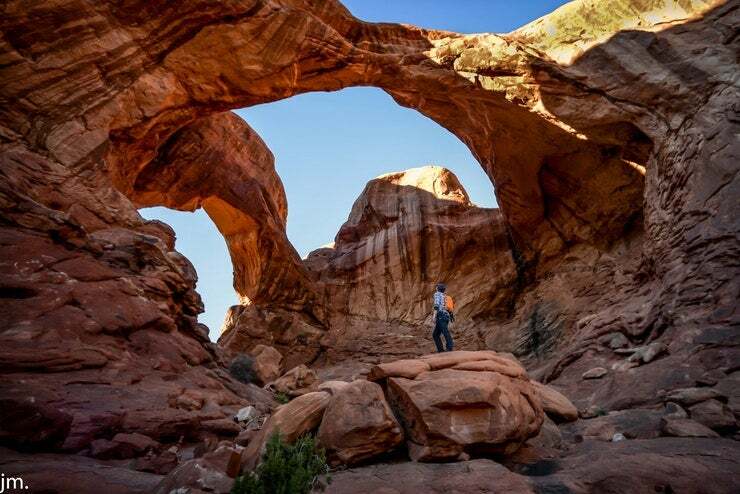 Arches is a mecca for everything outdoor adventure. The rock walls beg to be climbed, the expansive landscape tempts the energetic hiker, and the rocky trails appeal to cyclists and overlanders. 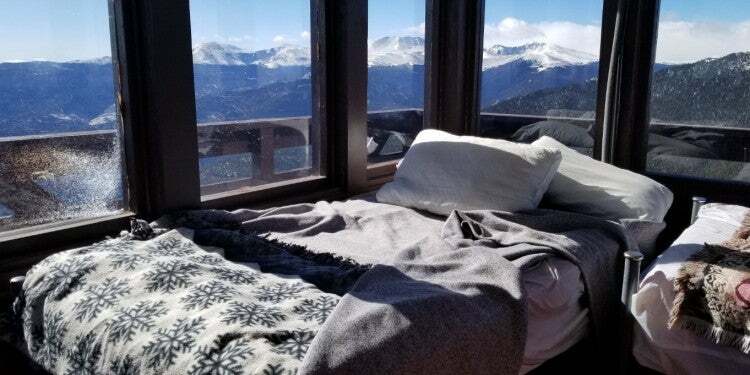 And of course, the colorful views invite you to just sit —breathe — and take it all in. 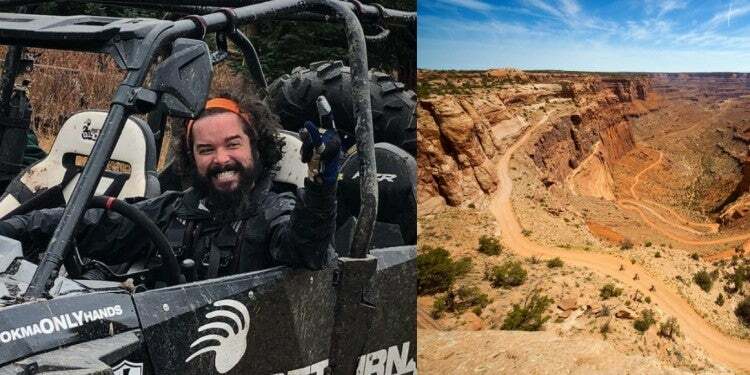 The extensive trail network in the park and beyond offers rugged dirt roads for overlanding and ATV riding, or testing tricky slick-rock single track maneuvers on mountain bikes. Trails in Arches National Park are off-limits to mountain bikers. However, all other dirt roads in the park offer rideable terrain. Image from The Dyrt user Christian S.
Image from The Dyrt user Eby H.
Easily the most popular arch in the park, Delicate Arch graces license plates, billboards, and “Welcome to Utah!” signs across the state’s borders. There are three options for viewing the arch: 1) drive to the lower viewpoint, where, within 100ft of flat ground, visitors can spot the arch in the distance, 2) continue up the trail from the lower viewpoint, roughly 1 mile, to gain elevation and witness the arch from a closer distance, or 3) hike the 2.9 mile roundtrip trail over a few sections of slick rock to stand at the base of the arch. 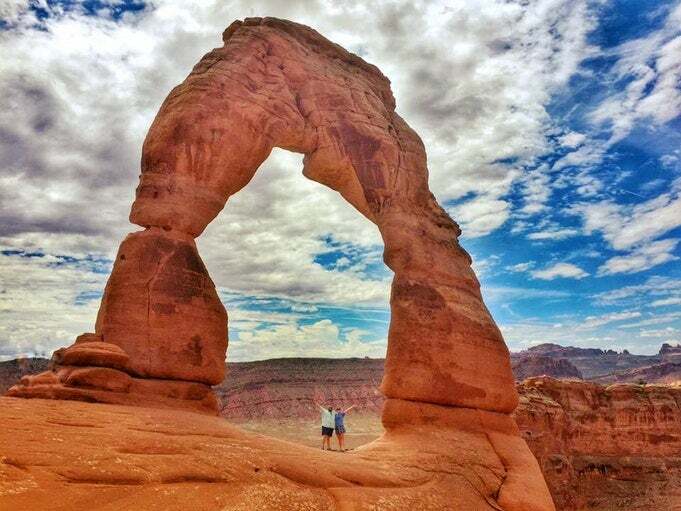 Image from The Dyrt user John M.
Similar to the distance and elevation gain of Delicate Arch, the Double-O Arch trail follows cairns to two arches sharing the same base. Along the way, hikers are treated to a handful of other arches, like Landscape Arch and Tunnel Arch. After passing Landscape Arch, crowds thin significantly, and the trail becomes more primitive so bring extra water just in case. Enjoy the solitude and the exposure along the fin! The “Organ” at the end of Park Avenue // Image from The Dyrt user Matt S.
One of the first trails you’ll come to in the park, Park Avenue, is a short 1.8-mile roundtrip stroll perfect for getting your feet on the desert ground. This brief hike takes visitors through the towering sandstone fins, and among Cacti, Yucca, and Columbine flowers. If you’re traveling in a group, this hike can be done as a shuttle. Check out a few of our other favorite hikes at Arches National Park. The ideal time to visit the desert is often not the ideal time for planning a vacation. During the summer months, Moab becomes unbearably warm. Temperatures rise into the triple digits, sometimes beyond 110°. If you can get away for fall or early spring trip, the park offers more hospitable temperatures and thinner crowds. 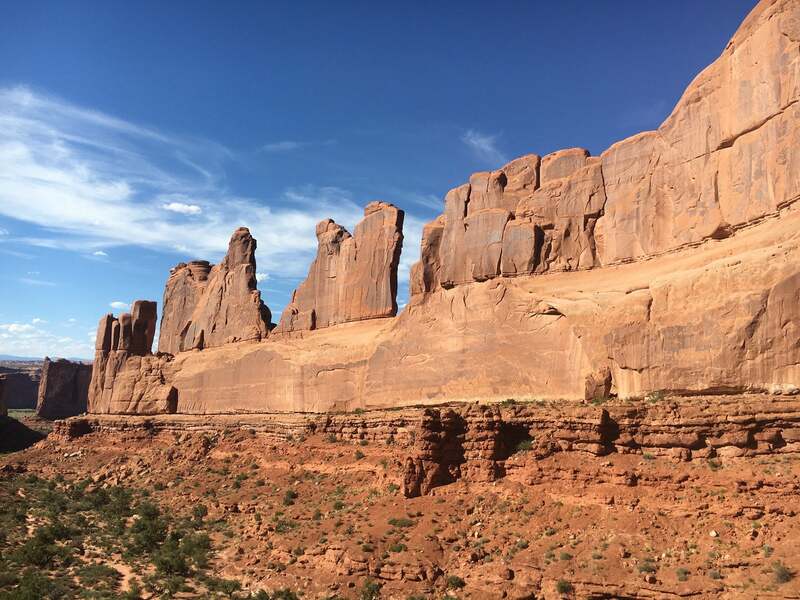 Despite the hot and dry summer climate, Arches National Park sees peak visitation between Memorial Day and Labor Day Weekends. Sadly, accessing the park within this time frame means long waits on the road to enter the park, and competition for campground reservations. 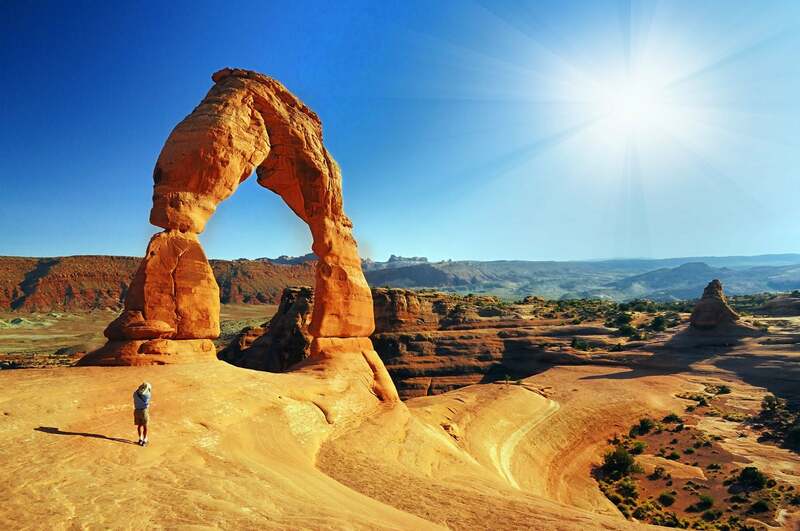 Like all National Parks, Arches requires a visitor’s fee to enter. Once you’ve paid the entry fee however, there are no additional fee, except for hiking Fiery Furnace. 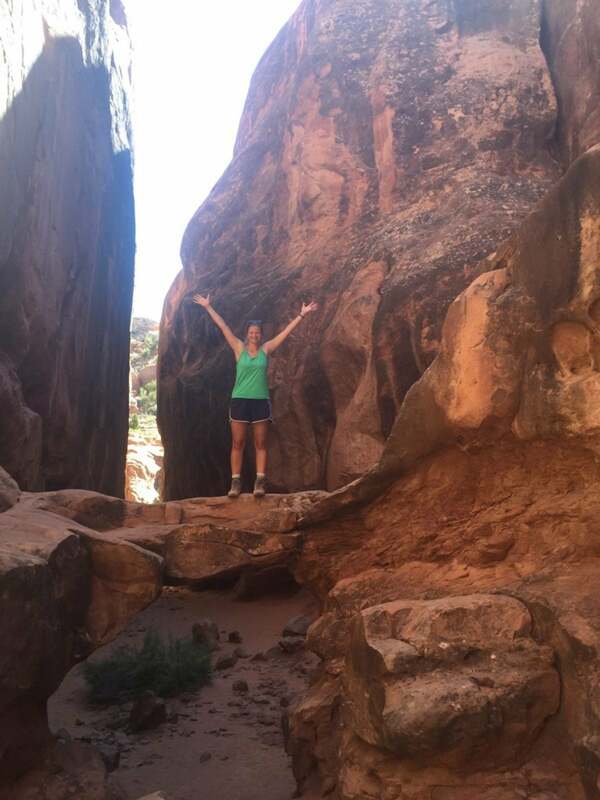 The Fiery Furnace hike requires some technical hiking skills to navigate. Due to its maze-like features, all hikers must enter and exit the Fiery Furnace in a day and carry at least on liter of water. For this same reason, hikers with weak navigational skills are encouraged to enter the labyrinth-like hike as a Ranger-led loop or out-and-back excursion. Obtaining a permit must be done in advance, and individual permits may only be purchased in person at Arches Visitor Center. Once issued a permit, hikers must enter and exit the Fiery Furnace on their specified trip date as overnight trips are prohibited. Fortunately, the cost to enter is low: $6 for adults, and $3 for children and seniors. Ranger-led tours are slightly more expensive with the Loop costing $16 for adults, $8 for children and seniors. The Ranger-led Out-and-Back is $10 for adults, $5 for children and seniors. Permits for Ranger-led hikes through the Fiery Furnace are reservable up to six months in advance on www.recreation.gov. While permits are not hard to come by, rangers take backpacking seriously in Arches National Park. Due to the lack of established trails within the park, navigating backcountry terrain in the desert can be hazardous to individuals without prominent orienteering skills. Steep terrain, dehydration, and flash floods are all serious concerns in Arches, and more often than not, trails are marked by cairns (small rock piles), or not at all. If you do plan on backpacking in Arches National Park, obtain a permit from the visitors center no more than 7 days in advance. Backpackers should carry in all water they plan to consume for the duration of their time in backcountry, as well as Wag Bags for human waste disposal. Make sure to check in with the Arches National Park website for more detailed information and requirements for backpacking in the park. Camping in Arches National Park is without a doubt one of my most memorable outdoor experiences to this day. I can still smell the cool, crisp nights and sweet pine that would float through the desert air. If you haven’t had the chance to make this trip, you really need to find a way to make it happen. 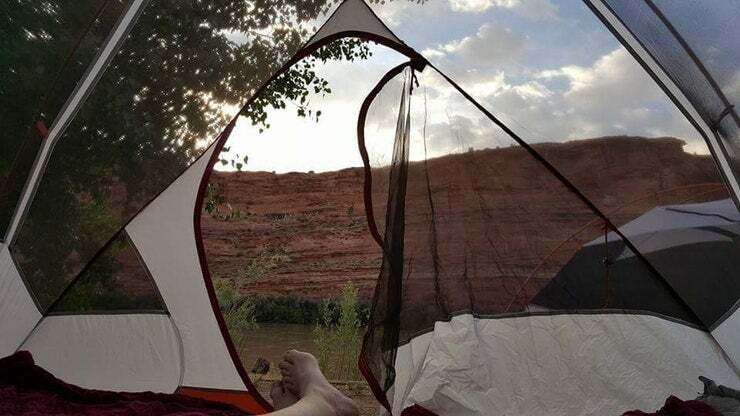 You’ve seen the sites, you’ve imagined the trails, but nothing will give you the satisfaction that comes from actually camping in Arches National Park. What are you waiting for? Plan your excursion today! Camping with Fido? 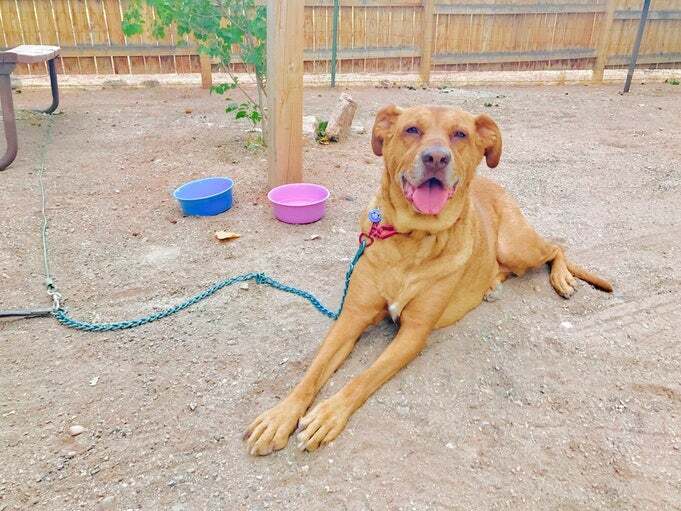 We found a handful of pet-friendly campgrounds in Utah. If you’re extending your trip around Utah, check out where to camp in Capitol Reef, the best camping around Salt Lake City, and the hidden wilderness of Zion National Park. 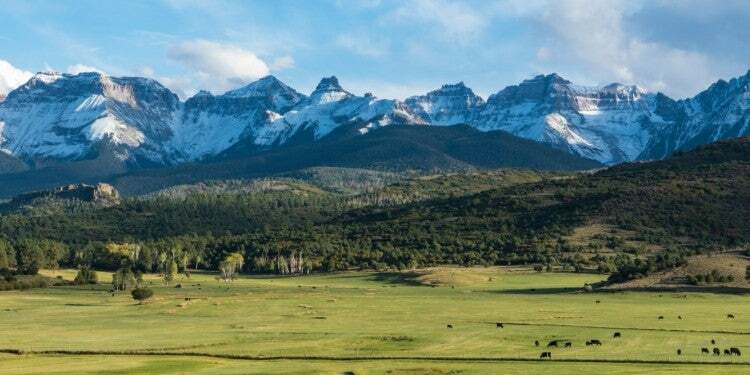 For a quick one-two on the current public lands debate, we talked to Len Necifer, founder of Natives Outdoors, about protecting endangered places like Bears Ears National Monument. Check out some extra travel tips for exploring the desert. And, if you prefer to take the work out of vacation planning, consider booking a guided trip. 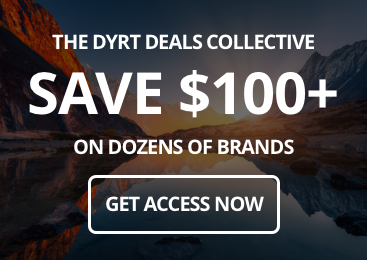 Finally, some additional inspiration can be found with the athletes, activists, and outdoorists who capture Utah’s magic, and Why So Many Nature Lovers are Obsessed with Utah.